There’s a lot to learn about sports betting if you want to be successful at it, but thankfully you don’t need to know everything there is to know before you start placing bets. There’s certain information to be aware of before risking your money, however, and thus we have compiled this beginner’s guide. Once you have read it through, you’ll have all the basic information you need to get started. The rest you can learn as you go along. 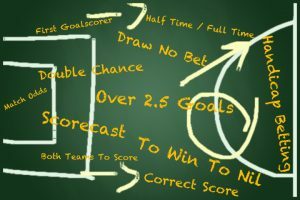 The two parties can be two friends making a wager between themselves, but the term sports betting generally refers to using a bookmaker. A bookmaker is an individual or organization that takes wagers from other parties in a professional capacity. A person placing a wager with a bookmaker is known as a bettor. The act of the bookmaker accepting a wager is known as laying. To make this explanation as clear as possible, we use a simple hypothetical example. Let’s say there’s an upcoming football match between the New Orleans Saints and the St. Louis Rams. For the sake of the example, we’ll assume a bookmaker has set moneyline odds of +100 on the Rams winning. Please note, moneyline odds are one of three odds formats. The other two are decimal and fractional. In a later article in this guide, we explain more about them, and odds in general. For now, you just need to understand that +100 is the equivalent of even money, which means the potential winnings would be equal to the initial stake. Now, let’s say you believe the Rams are going to beat the Saints, and you want to wager $10 on it. The three components of the bet you need to place look like this. There are two possible outcomes here: the Rams either win or lose the match. If they win, then you will win your wager. Your stake of $10 will be returned along with your winnings. As this is an even money wager, your winnings will be equal to your stake. You’ll receive a total of $20 ($10 stake plus $10 winnings). If the Rams lose, you lose your wager and the bookmaker keeps your original $10 stake. 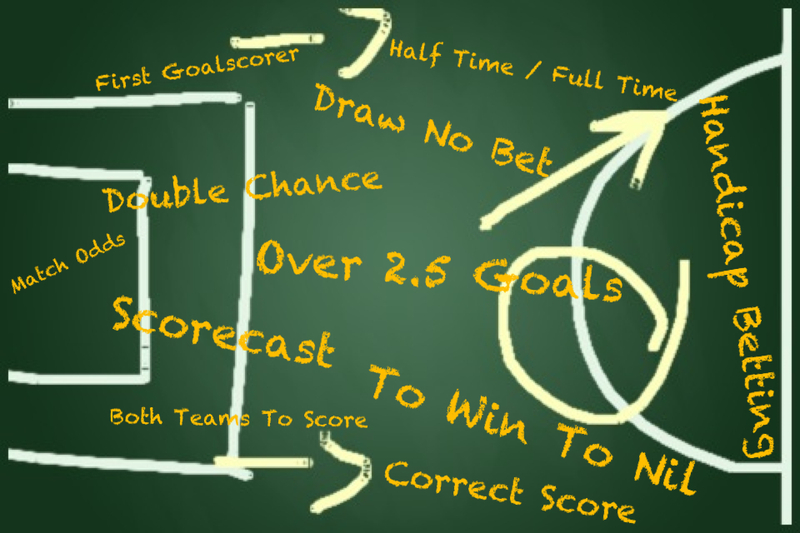 We’ve kept things very simple here, but this is essentially how sports betting works. As you can see, the basic mechanics of a sports bet are really quite straightforward. There are many other aspects involved however. For example, we’ve already touched on the fact that there are different types of odds, and there are several different types of bets you can place as well. There are also the various factors to consider when making a selection, including probability and the concept of value.